Cities around the nation are trying to improve air quality by pursuing environmentally conscious practices such as installing bike lanes, increasing the use of alternative fuels, and offering incentives for electric vehicles. As early as 1881, Chicago implemented ordinances on prohibiting dense smoke. Other states followed Chicago’s lead and began creating laws prohibiting emissions of smoke by using a public nuisance law theory. By 1912, nearly every city in America had a smoke abatement program. Cut to today and you will find complicated federal, state and local systems whose purpose is to keep air quality at healthy levels for all Americans. 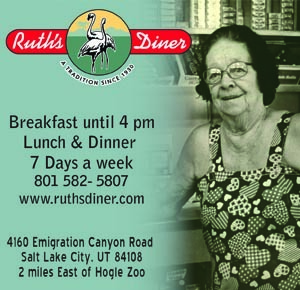 Air quality remains a problem for Utah’s most vulnerable citizens, particularly pregnant women, children, and the elderly. 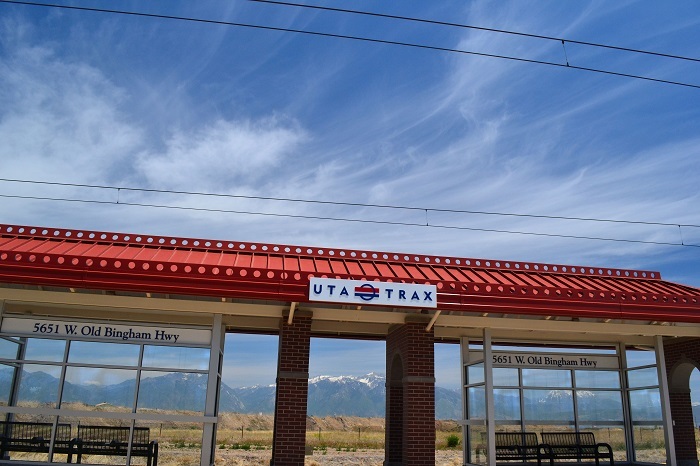 The problem is not that the average Utahn pollutes more than people in other states, rather, it is the inversion caused by Utah’s geography. Therefore, Utahns must be more diligent than the average American in reducing the pollution they emit. The Clean Air Act helps keep our air clean and within attainment standards by requiring states to create a “State Implementation Plan” (SIP). 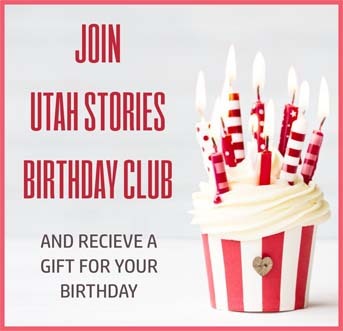 This act is beneficial to the state of Utah in many ways. First, the SIP is a plan designed by a state to regulate how various business sectors emit pollutants. Second, the attainment standards assess whether levels of chemicals and “particulate matter” (PM) exceed ambient air. For example, it is possible for a state to be in “attainment” for sulfur dioxide, but in “non-attainment” for carbon monoxide. Third, the regulation of fuel and standards on automobile makers to increase efficiency and lower emission levels. It is estimated that emissions from vehicles contribute 48-52% to Utah’s smog. Efforts are underway to decrease the concentration of harmful pollutants in the air. 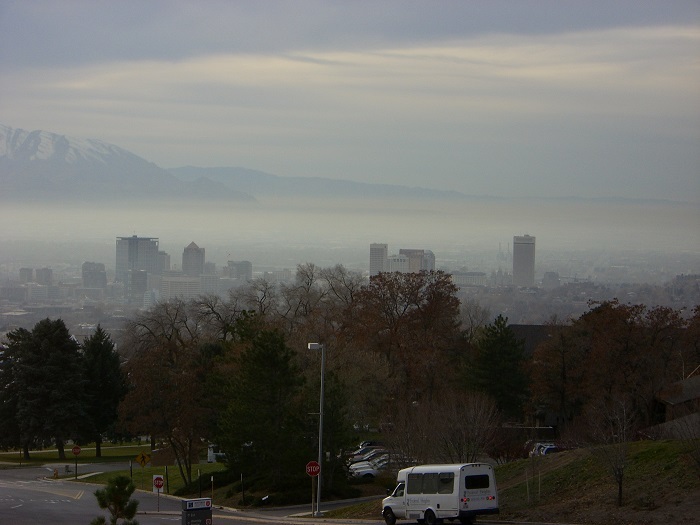 Utah’s Division of Air Quality (UDAQ) recently approved a new SIP to combat PM 2.5, which is hazardous to human health. According to Bill Reiss, an Environmental Engineer for UDAQ, the latest SIP is a “forward thinking” continuation of a three-decade initiative to control increasing PM. Stationary sources, like Kennecott Copper Mine or the Gatsby Power Plant, are now required to install the “Best Available Control Technology” (BACT) to control their emissions. Reiss explains that the benefits outweigh the costs for BACT requirements. The result is that stationary sources pay a higher dollar-per-ton of pollutants emitted. Utah is also focused on decreasing pollution from residential and commercial buildings. Since 2016, all new buildings are required to meet the 2015 International Energy Conservation Code commercial standard. To further lessen emissions associated with the energy usage of a home, the state offers large tax incentives for residents who install solar panels on their home. The tax incentives have contributed to Salt Lake City’s status as number ten in the country for megawatts of solar energy generated per capita. Local communities have the power to improve air quality. Beaver County decided to substitute coal with renewable sources of energy production — solar, wind, hydro, methane capture, and geothermal. On June 14, 2018, Utah was selected to receive a first-of-its-kind federal grant for developing enhanced geothermal systems that harness energy from hot, dry rock. The research center will be placed in Beaver County, further enhancing the county’s decision to create a more diverse range of energy production. Additionally, Representative Patrice Arent has proposed legislation in the upcoming 2019 session to facilitate the installation of renewable resources in rural areas and incentivize people to purchase electric vehicles. Our individual decisions matter. It is up the State to help citizens understand the weight their lifestyle choices have on air quality. Kathy Van Dame, an advocate for Utah’s clean air, believes the time has come to give up our positions of privilege that harm the environment. 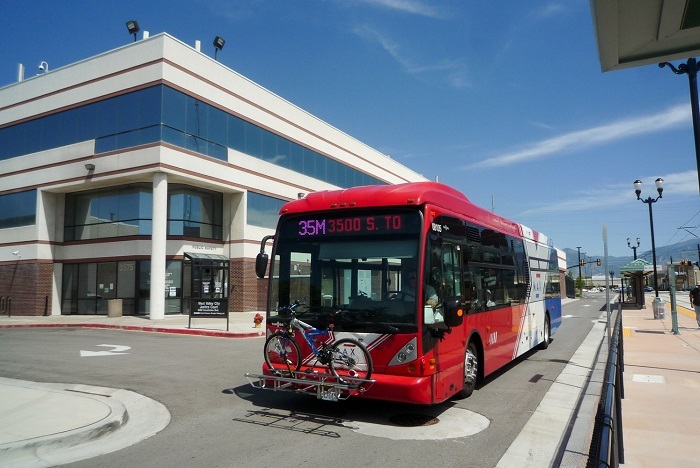 By idling less, investing in electric vehicles, utilizing public transit, and riding bicycles, we can all decrease the pollutants we emit when traveling around the valley. “Being a good citizen,” says Van Dame, “is more than voting once every few years.” We must take the necessary steps to alter our daily habits and behaviors.